* Steel. This is perfect if you want something that is both low cost and durable. It is also easy to maintain it. There are a lot of options available when it comes to design. The only problem is that you might have to insulate the door first since steel has poor insulating qualities. Thinner steel is also not recommended as it might give up easily after some time of wear and tear. * Aluminum. This is basically just like steel. It is less expensive though. It also has more designs available. The only down side is that it is lighter. Hence, it is more susceptible to damages. For starters, this is a good choice already as long as you stick with the right brand. * Wood. 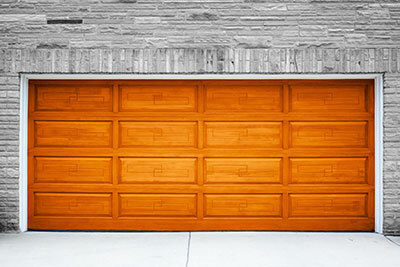 When it comes to overall appeal and beauty, nothing matches that of a wooden garage door. It looks very traditional and architectural. Though it is more costly to maintain, it is still worth it. You can check out composite wood though as it is less expensive and more durable. * Fiberglass. This is what you choose if you live near the coastal area. Otherwise, there is not much benefit you can get from fiberglass. It is a weak insulator and can be a bit costly. It is also difficult to maintain. When exposed to various elements, it easily fades. Once you have chosen the right door, you can have it installed and enjoy its use. 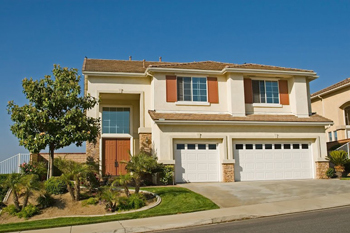 If you encounter any problem, you can check out Garage Door Repair Melrose Park to help out.